You know those people who say sure, “I’ll share dessert with you, but I only want one bite” … and when the molten chocolate cake appears, they ONLY TAKE ONE BITE? Well, that’s me. And I don’t tell you this to brag (or to torture you.) I only take one bite because chocolate just doesn’t turn me on. For me, chocolate is, well, beige. In my world, end of meal confections are just a vehicle for good coffee and more good conversation. BUT, the START of the meal, wow, that’s another story. Put a basket of warm crusty bread in front of me and I practically need to close my eyes and think of baseball stats to quiet my desire to jump in. Carbs delight me: give me pasta, bread, grains, sticky rice and on and I’m yours. Loyally. Forever. Yummmmy. It was a good moment for me, then, when I was introduced to quinoa. I was at The Island Experience in Brazil (see this post, Paradise Island, for more info) and had just kayaked and hiked for a few hours, and I was HUNGRY. For lunch we were served about a cup and half of this special grain with some diced veggies in it. Eying my little Tupperwear container, I thought the portion was small and I wondered how I was going to have the strength to hike and kayak back to our lodge. I mean COME ON. 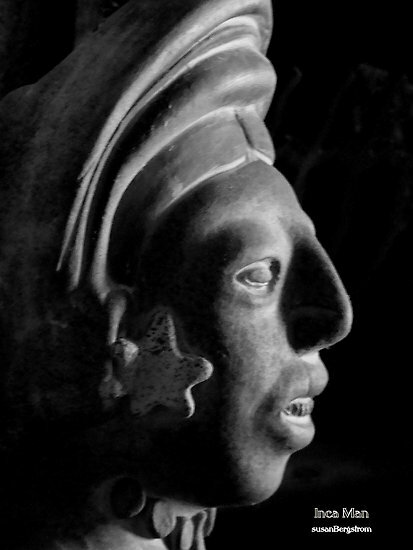 Incan man. Don't mess with him - he's got energy for days. Cook quinoa according to the instructions on the box – until all of the chicken broth is absorbed. 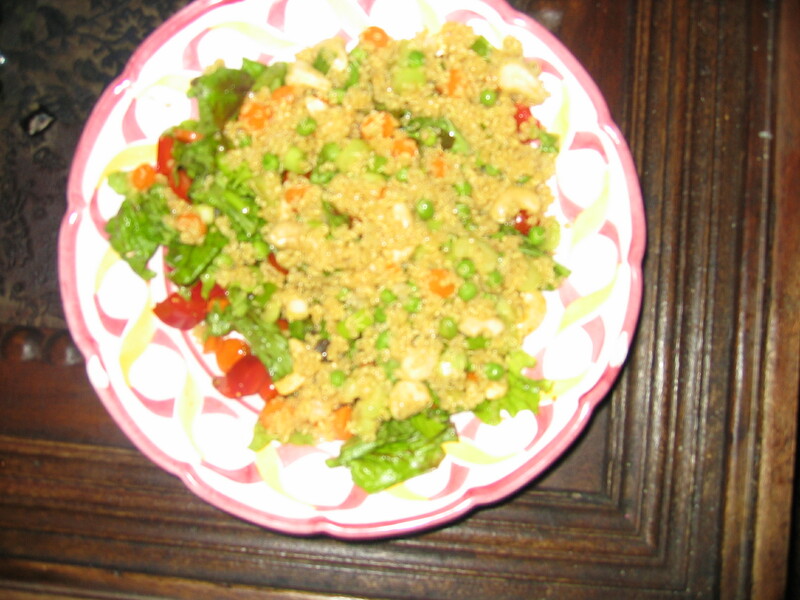 Mix dressing ingredients together in a separate bowl and slowly add to quinoa to taste. I do not use the entire amount of dressing – I add about 3/4 of it but that’s me. 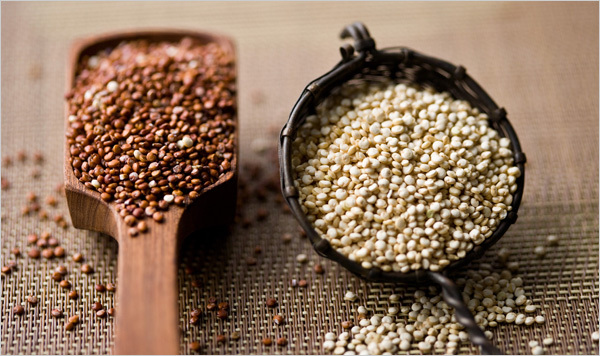 The quinoa will taste best if it has a chance to absorb the dressing and rest. I’m with ya. Except, I love chocolate as well! Can’t wait to try this dressing. I’ve been making quinoa in my rice cooker, same ratio. Turns out great, and no stovetop babysitting. Did NOT know you could freeze it, too. Thanks for all the nutritional info! Yummy is right! I’ve tried this recipe and it is Bomb-Diggity!